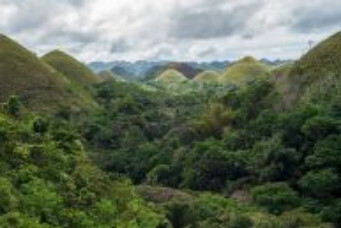 Bohol's Chocolate Hills is one of the most famous attractions in the country. Enjoy a day full of exciting adventures and beautiful sights, at one of the most unique locations in the world. 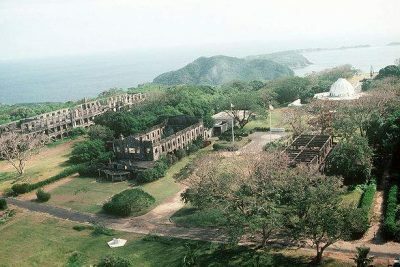 Corregidor island is one of the most significant landmarks of Filipino modern history. Switching hands between Allied and Japanese forces between WW2, this quiet island near Manila now houses a series of monuments and museum to commemorate the battles it had witnessed. Easy to reach and fun educational tour - this place is perfect for families and couples on short stays at Manila. Moalboal Canyoneering is one of the most exciting activities you can do in Cebu. 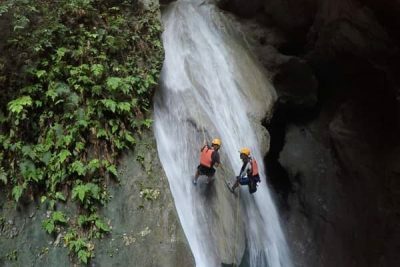 Enjoy an action packed tour that involves cliff jumping, rappelling and climbing in breathtaking tropical rivers. Complete catalog of all available day tours and activities in Boracay. Find everything there's to do on the island, along with detailed pricelist and itineraries. 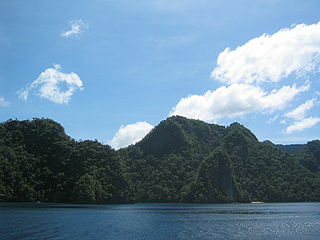 Complete catalog of all available island hopping tours in El Nido. Find out the best ways for you to tour Bacuit Bay, along with a detailed price list and schedules. 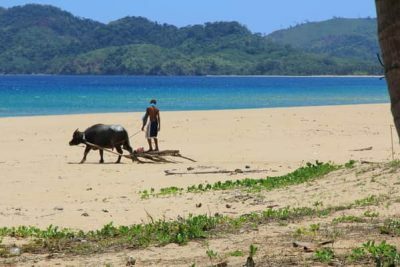 A detailed catalog of the best countryside tours available for you in El Nido. Find out which are the tours that interest you the most, their itineraries and their rates. Complete catalog of all the dives and training available in Malapascua. 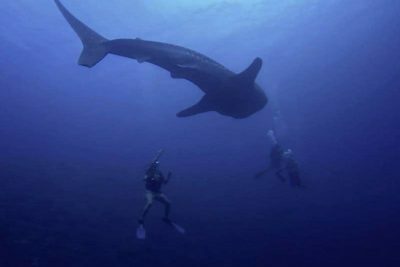 Chek out our deitailed pricelist and start planing your dive schedule. 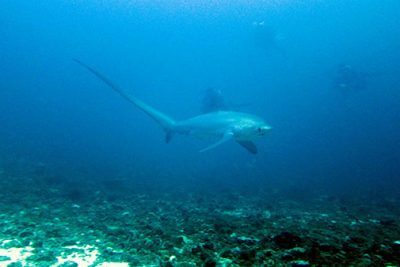 All scuba diving safari trips available in Tubbataha Reef. Check out our schdules and prices and start planning your liveaboard diving vacation. 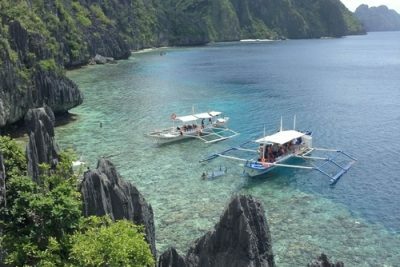 One of the most special and memorable tours in Palawan. 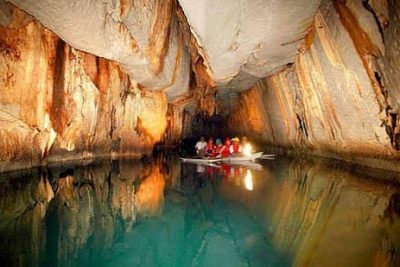 The underground river tour is perfect for everyone - from families to couples, young or old. Half-day tour with pickup from either Puerto Princesa or El Nido. Catalog of all popular day tours in Puerto Princesa, along with prices and detailed itineraries. Catalog of all island hopping tours in Coron, Palawan. We offer both group and private day tour options, for the best possible rates. 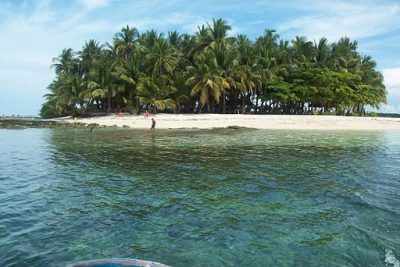 Everything there is to do in Siargao island - all featured at one easy to read page. 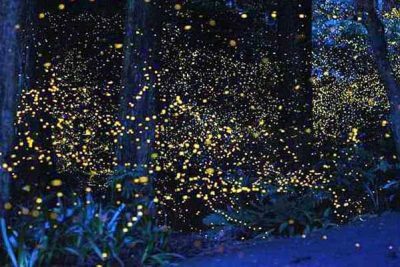 Find the best day tours and attractions and book them now - both group or private tours are available.